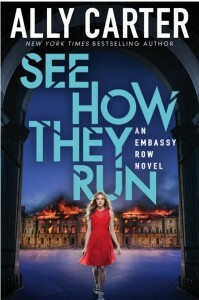 On Embassy Row, power can make you a victor or a victim, love can turn you into a fool or a fugitive, and family can lead you forward or bury you deep. Trust is a luxury. Death is a very real threat. And a girl like Grace must be very careful about which secrets she brings to light.